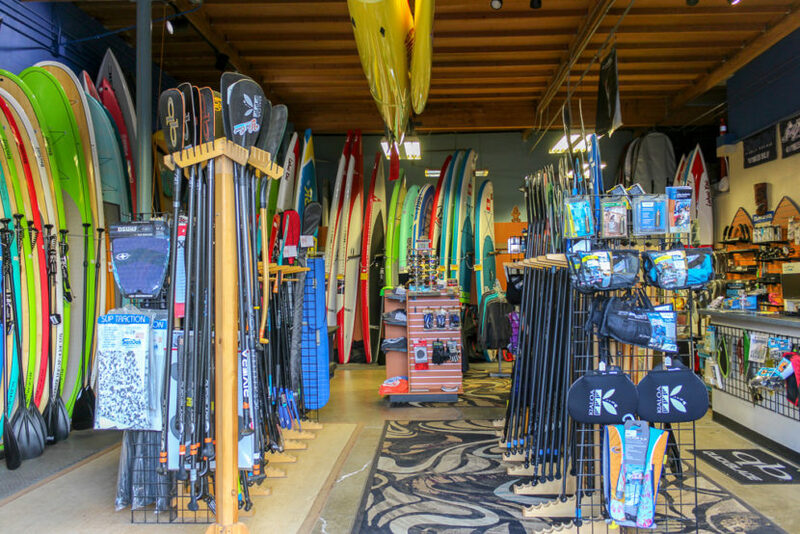 San Diego SUP Rentals and Kayak Rentals with The SUP Connection in Point Loma, Liberty Station. 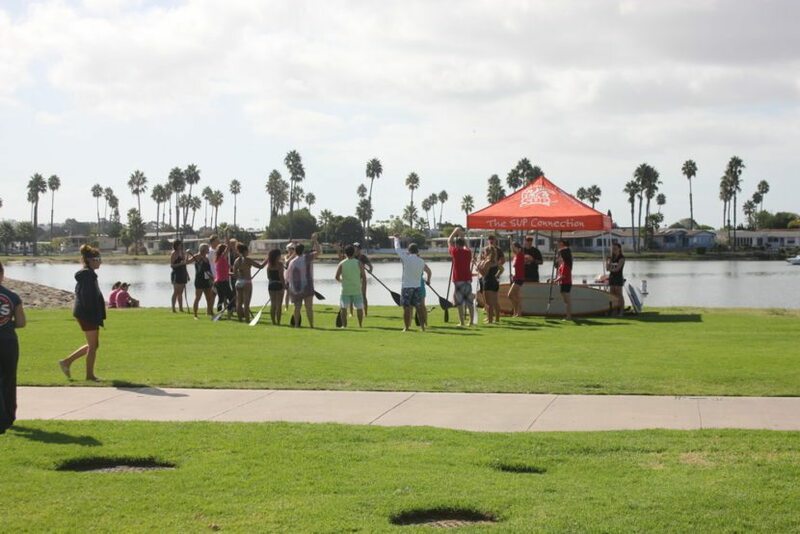 The SUP Connection provides San Diego with a first class on the water experience by providing paddleboard and kayak rentals, SUP Lessons, SUP Pups Instruction, SUP Yoga and more. We offer the best equipment along with amazing service. 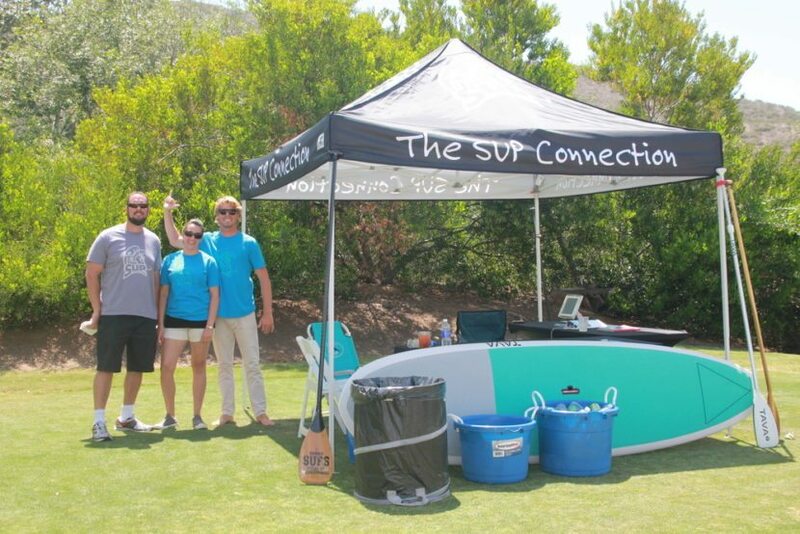 Our SUP’s are all Bounce Composite boards which are tough, high-performance boards. Riders can expect superb surf performance as the board remains lightweight with excellent maneuverability. 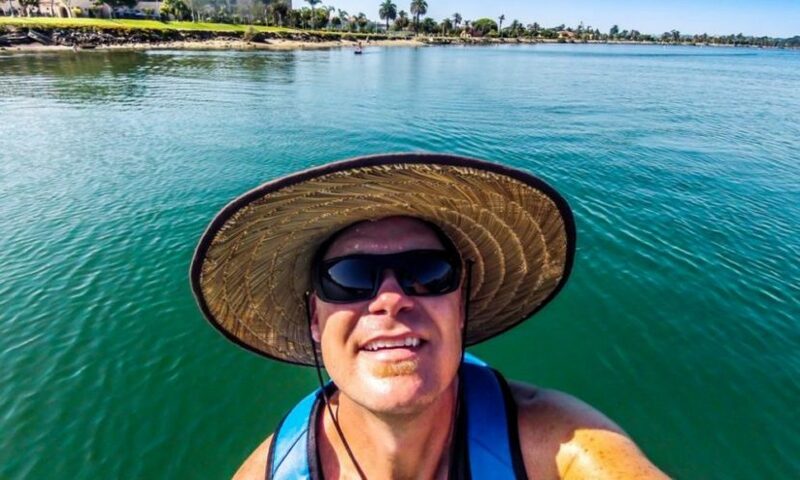 Our kayaks are Malibu Ocean Kayaks which are the most popular compact, lightweight sit-on-top kayaks in the world. 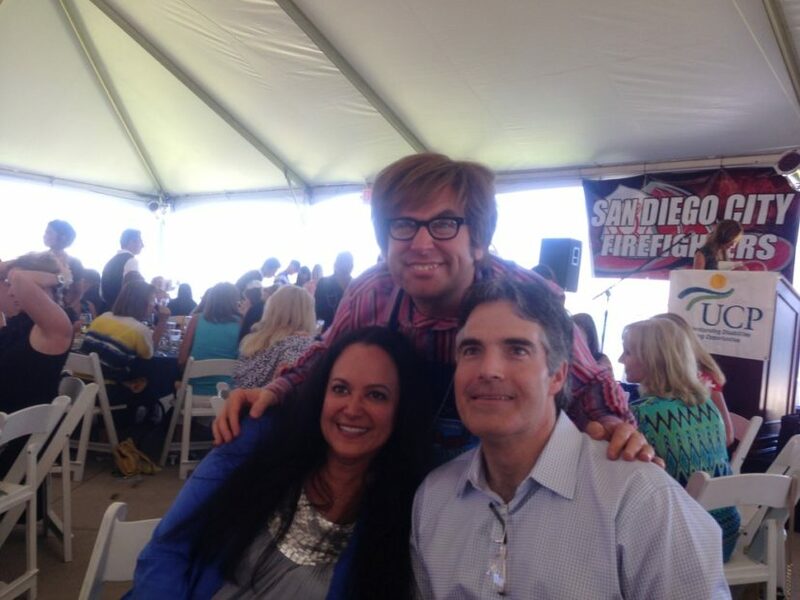 Come visit us for the ultimate on the water experience. We are open seasonally on the waterfront in front of the Courtyard Marriott Liberty Station in Point Loma. Summer came early in Sunny San Diego and brought beautiful weather and sunshine. Stand UP Paddle Board season has already began, especially for tourists coming to Southern California escaping the cold weather back home. 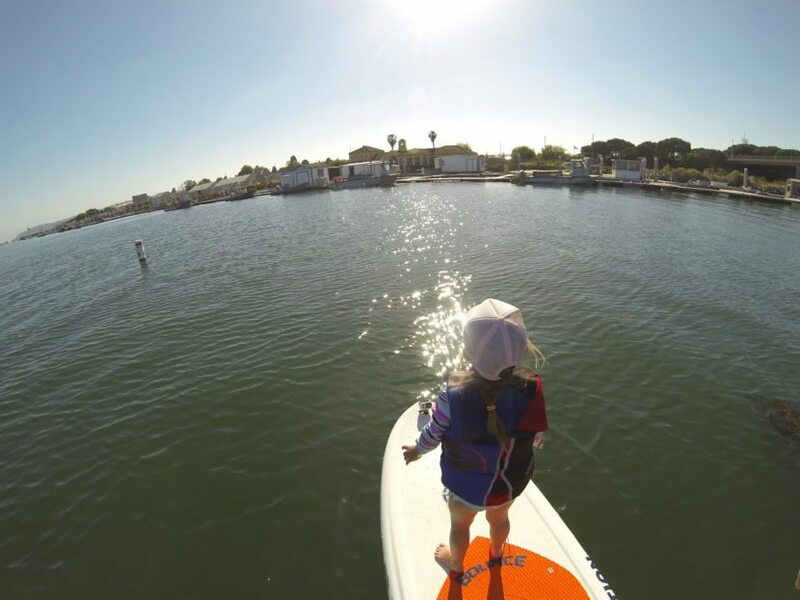 The SUP Connection located in Point Loma, San Diego is now open for the weekends and already taking adventure seekers out on the water. 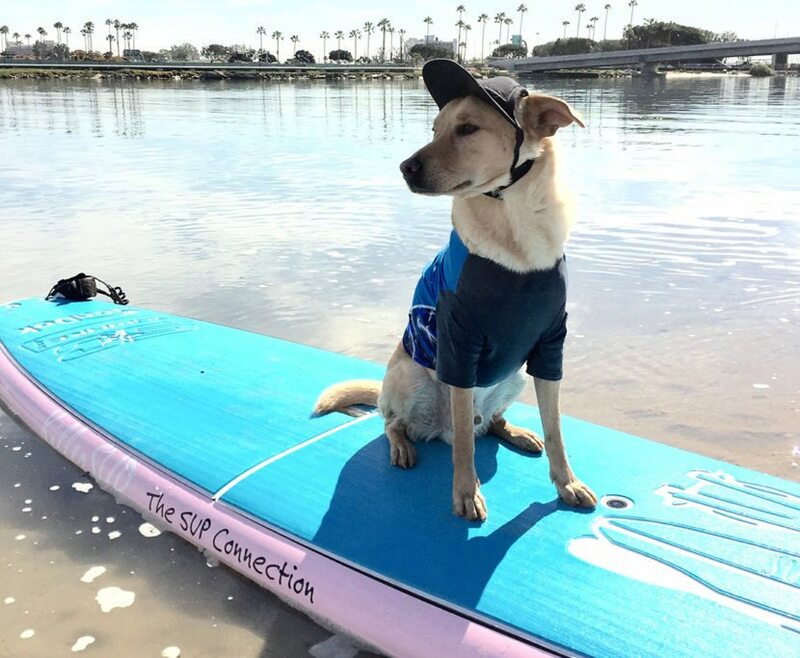 The SUP Connection’s Operational Manager & Certified SUP Instructor Samantha and her Dingo Jack, also owner of SUP Pups San Diego, are receiving calls left and right to teach Dog Lovers how to Stand Up Paddle Board with their pup! We tend to overlook the importance of breathing because it’s something we do instinctually. We don’t have to do it consciously. But when you bring consciousness to breathing, it will improve your fitness tenfold, which is beneficial for any athlete. And we just might learn something about ourselves.